thank you, carrie! 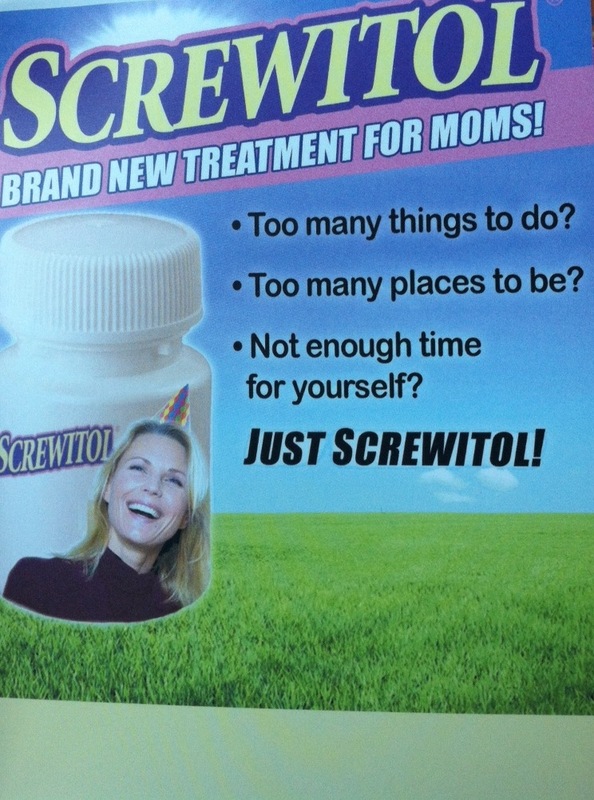 i have had a few of these “screwitol” moments this past week — possibly the hardest moments so far in motherhood. my 18-month-old, transitioning to a new home, moving from living outdoors in the tropics to a new time zone in the mountains has taken a toll on our sleep routine. she is having such a hard time going to sleep and i reached a moment last night where i thought i just can’t handle this anymore! (after trying to put her to sleep for 3 hours, and her having drifted off and woken up several times) — your article has come at the perfect time. i need to create something new and surrender to what is; try to find opportunities for growth. Gretchen, I totally know what you’re talking about–some of my hardest moments were centered around getting Elle to sleep! It’s so hard! She definitely gave me my biggest dose of “medicine” in those trying moments, when I was fighting whats happening…It helped me to let go of control in other areas of my life. But that doesn’t mean it was easy!!!! I’m glad the article came at a synchronistic time for you! May you enjoy your new mountain view! Great post Carrie. 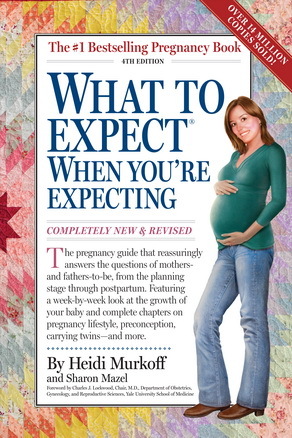 I was not a fan of “What to expect…” from the get go. Like so many things in life, parts of it were helpful, but the rest…. P-L-E-E-E-A-S-E, are you serious? I’m referring to the dietary restrictions they espoused during pregnancy etc. I think it might have been about then that I stopped reading, and picked up another book. Lulu just her first ear infection a 4 years of age, and we went through a rough, sleepless night the other night. I can’t imagine what that would have been like to go through with an infant an a recurring basis. Miss you & glad to hear your voice here…You’re creative edge is so needed! Love the article. I know that lack of sleep. Ashton much like Elle had 12 ear infections by 9 months of age. Finally at that time we had tubes put in and have had only a few in the last three years. The first year of Ashtons life I felt like the walking dead. 🙂 Caring for him left absolutely no time for myself.. Or for anything at all other than working. As you said that experience has helped me to be a better mother the second time around. I now know my limits and take help when offered. I guess the best way to learn is through experiences and identifying opportunities for improvement. I bet Mama Judy really had this down by the time Mark and Mike got here .. Ha ha.. No really Ansley is so different than Ashton it’s a whole new learning experience in itself. I hope everything is well with you and your family. Hope to see you soon. Ashley, we ought to write a book called Elliott Ears: How we evolved through ear infections! It’s so hard to find the balance when our children are in pain, and all we want to do is help them get better. I look back to that time and know that I couldn’t have mothered any differently than I did–holding her, comforting her throughout the night–AND now I know that mothering myself is also as vital. Even just five minutes to sit down and say hello to myself would have made a big difference.